A nationwide study analysing 24 years of data (1991 to 2014) from over one million American adolescents in the 48 contiguous states has found no evidence that legalising the use of marijuana for medical purposes leads to increased use among teenagers. Since 1996, 23 US states and the District of Columbia have passed laws allowing the medical use of marijuana. 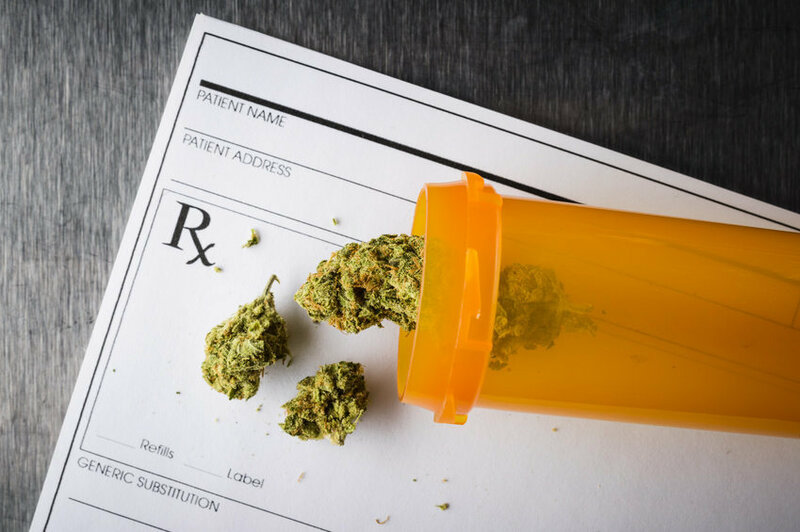 State legalisation of medical marijuana has raised concerns about increased accessibility and acceptability of marijuana to teenagers. 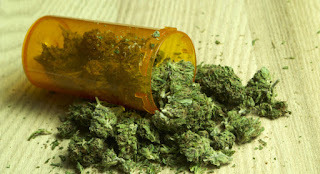 In this study, Dr Deborah Hasin, Professor of Epidemiology at Columbia University Medical Center, New York, USA and colleagues examined the relationship between the legalisation of medical marijuana and adolescent marijuana use by analysing national 'Monitoring the Future' survey data* from over one million students in the 8th, 10th, and 12th grades (aged 13-18) between 1991 and 2014 -- a period when 21 contiguous states passed laws allowing marijuana use for medical purposes. The findings showed that although marijuana use in the previous 30 days was more prevalent in states that enacted medical marijuana laws than those that did not, rates of adolescent marijuana use did not increase after these laws were introduced. These findings persisted even after taking into account individual, school, and state-level factors that can affect marijuana use (such as age, ethnicity, public versus private school, proportion of each state's population who were male or white). According to Dr Hasin, "Our findings provide the strongest evidence to date that marijuana use by teenagers does not increase after a state legalises medical marijuana. Rather, up to now, in the states that passed medical marijuana laws, adolescent marijuana use was already higher than in other states. Because early adolescent use of marijuana can lead to many long-term harmful outcomes, identifying the factors that actually play a role in adolescent use should be a high research priority." Writing in a linked Comment, Dr Kevin Hill from the Division of Alcohol and Drug Abuse, McLean Hospital, Belmont, MA, USA says, "The growing body of research that includes this study suggests that medical marijuana laws do not increase adolescent use, and future decisions that states make about whether or not to enact medical marijuana laws should be at least partly guided by this evidence. The framework of using a scientific method to challenge what might be ideological beliefs must remain an important driver of future research on marijuana policy." The research is being presented at the College on Problems of Drug Dependence annual meeting in Phoenix, Arizona, USA. This study was funded by the US National Institute on Drug Abuse, Columbia University Mailman School of Public Health, and the New York State Psychiatric Institute.